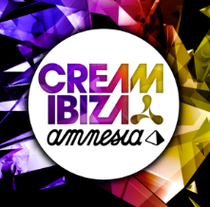 Cream Ibiza returns to Amnesia with a roster of artists set amongst possibly some of the best production on the planet. As one of Ibiza’s longest running and most successful parties, the line-up for this year’s season sees the return of heavyweight headliners Calvin Harris, Above & Beyond, Paul Van Dyk and Laidback Luke. In the main room, Above & Beyond are back for six dates across the season, while Paul van Dyk will be returning for eight dates this summer. Cream also announced that the man that started it all in Ibiza, Paul Oakenfold will be taking to the Main Room decks for this year’s Opening Party. Following the success of their performances last season, Eddie Halliwell, Gareth Emery, John O’Callaghan, Mat Zo, Giuseppe Ottaviani, Gareth Wyn and Ben Gold will also be returning. Other new faces for this season include Russian sensation Arty, Anjuna’s Norin & Rad and BBC Radio 1’s Jordan Suckley. On the Mixmag terrace, Calvin Harris will take to the decks for eight dates across the season whilst Laidback Luke brings his SuperYou&Me party for four dates. Joining them will be Alesso and Dutch house stars Nicky Romero and Hardwell. 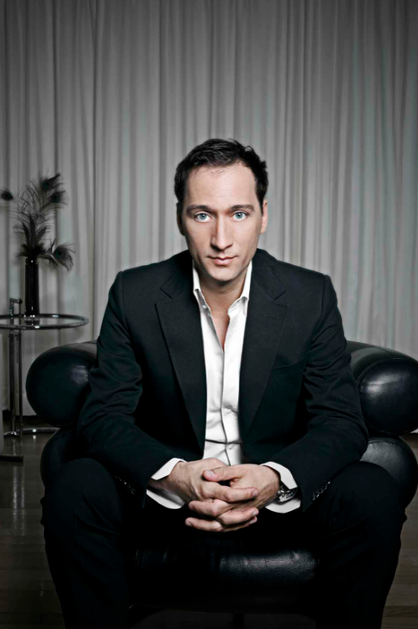 Also, Otto Knows makes his Cream Ibiza debut along with Moda’s Tom Staar. Other returning acts include Dirty South, Michael Woods, Chris Lake and Burns. Cream Ibiza launches the season on Thursday June 13 at Amnesia, San Rafael, and will host the closing party on Thursday September 19.